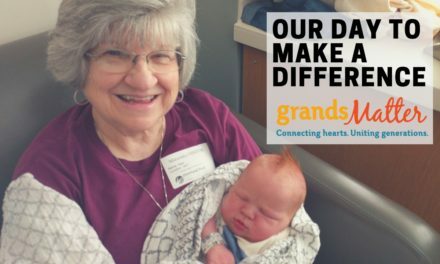 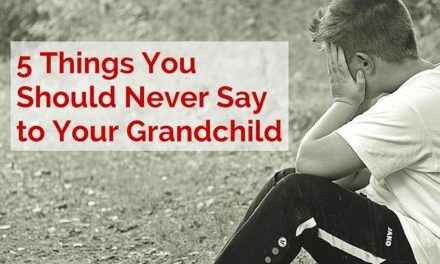 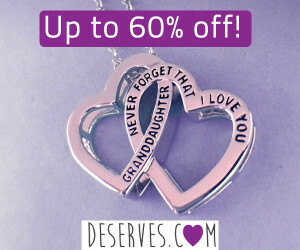 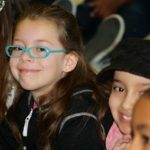 Do You Know the 3 L’s of Grandparenting? 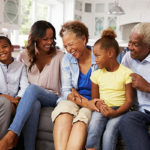 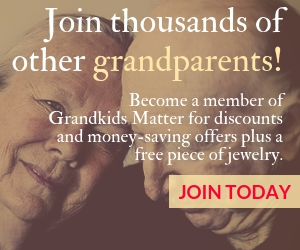 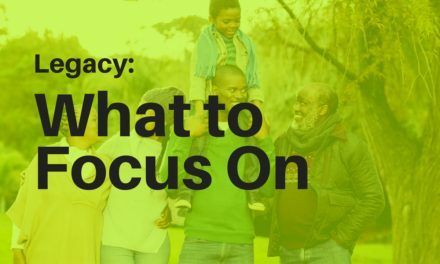 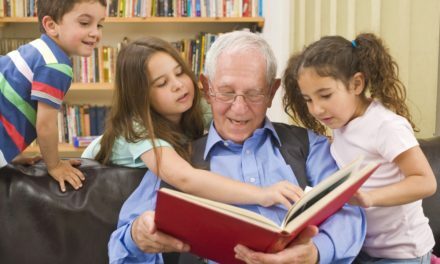 There are a few common-sense skills that can strengthen your grandparenting. 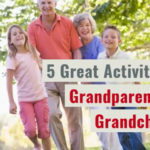 We call them the three L’s of “grandparenting at its best.